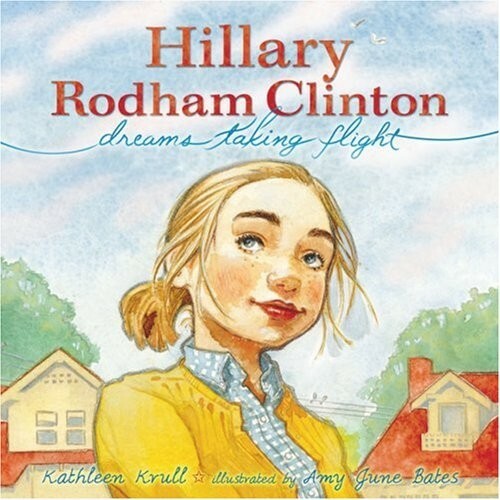 When Hillary was young, she wanted to be an astronaut, to soar as high as the stars above. She kept reaching up and up as she grew. There were people who told her no. But she didn't listen to them. There were people who didn't think she could do it. But she believed in herself. And Hillary has been making history ever since. This is the inspiring story of a girl with dreams as big as the open sky. For more stories of trailblazing women, visit our Biography section.